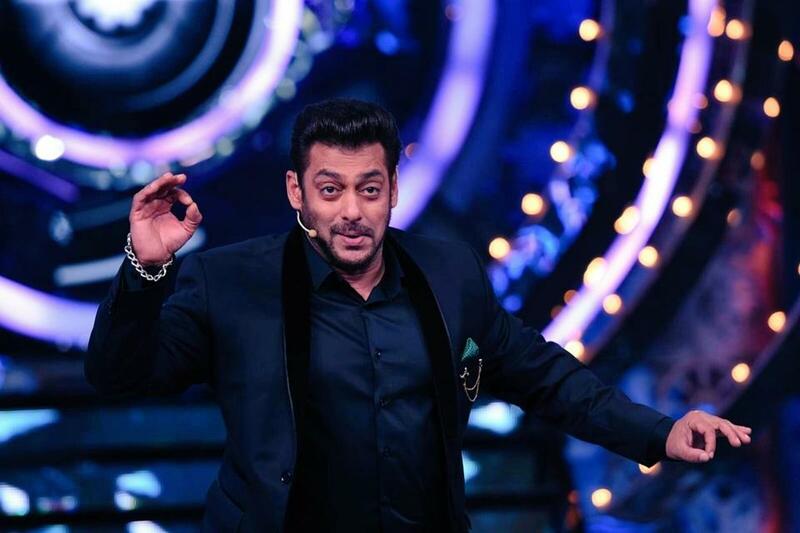 Home ENTERTAINMENT Gossips Bigg Boss: What happened to the Bigg Boss Season 11 that people were surprised to see? Bigg Boss: What happened to the Bigg Boss Season 11 that people were surprised to see? Big Boss season 11 people are surprised to see kiss between the two contestants.